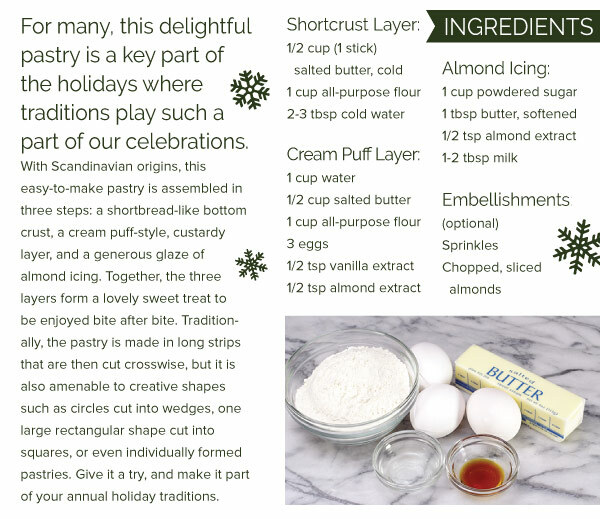 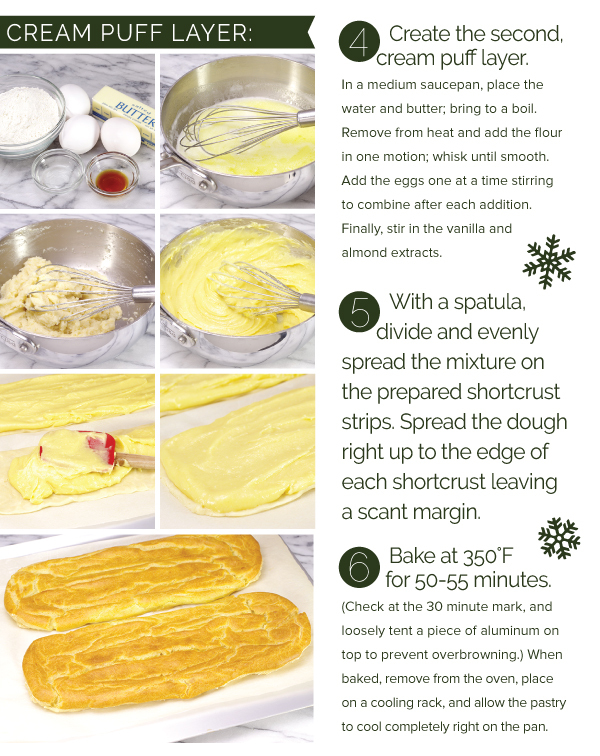 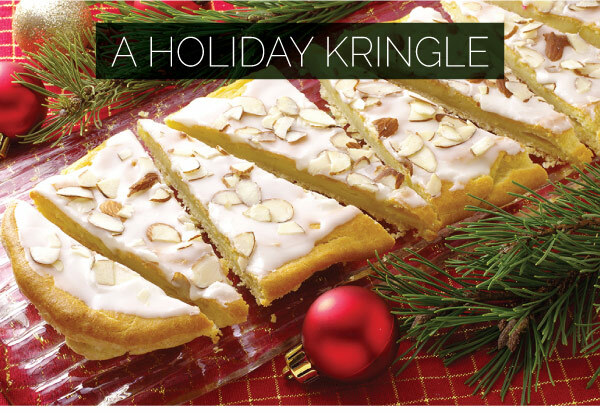 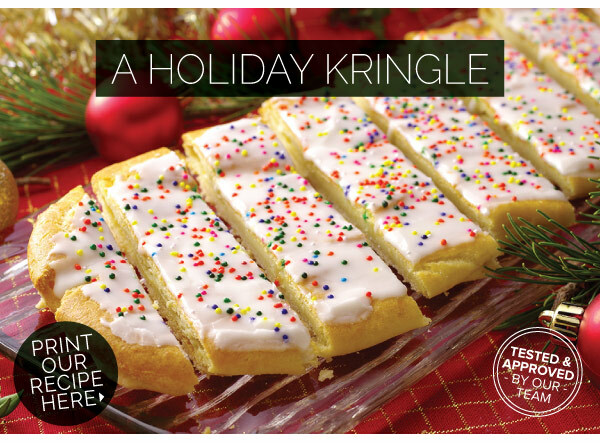 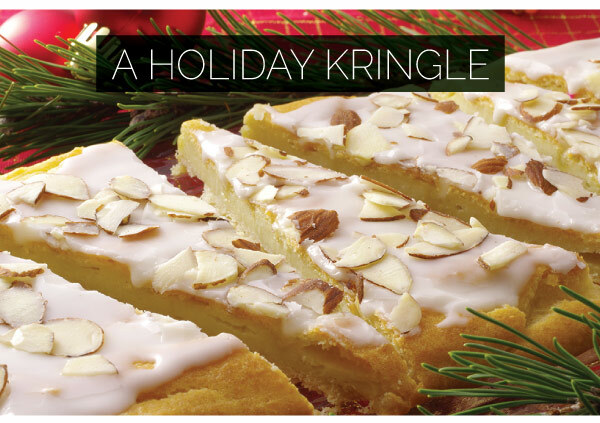 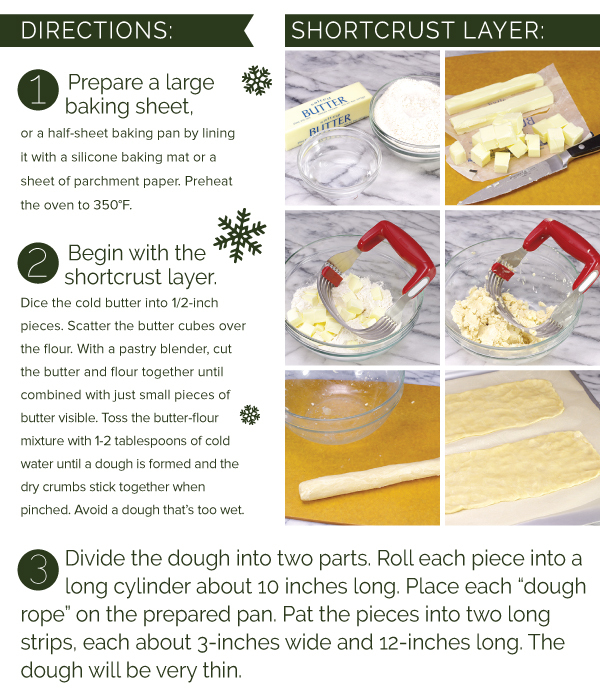 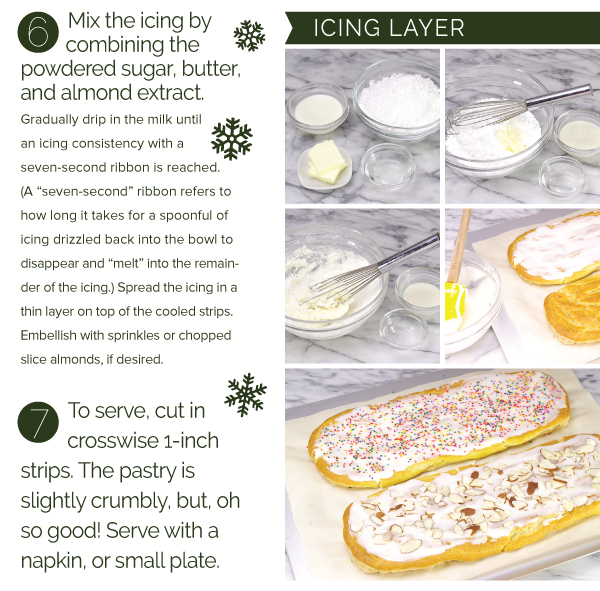 Include a Holiday Kringle on the Menu! 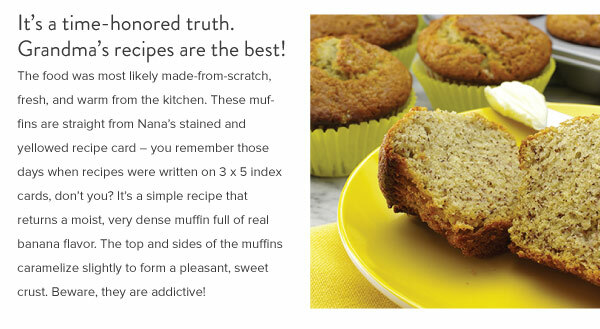 There's nothing like fresh, warm muffins! 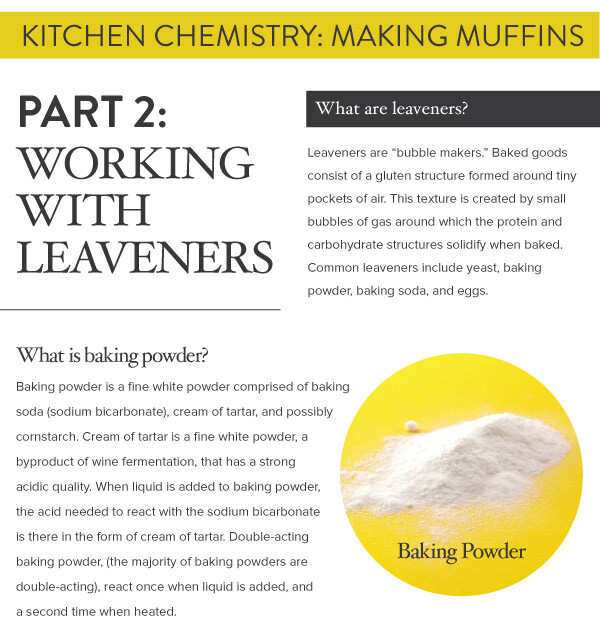 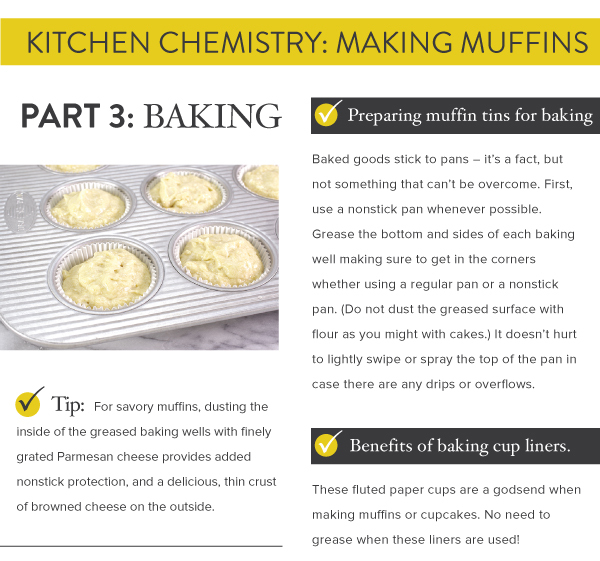 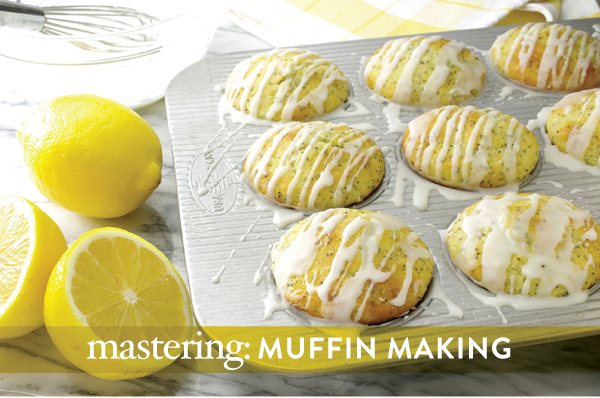 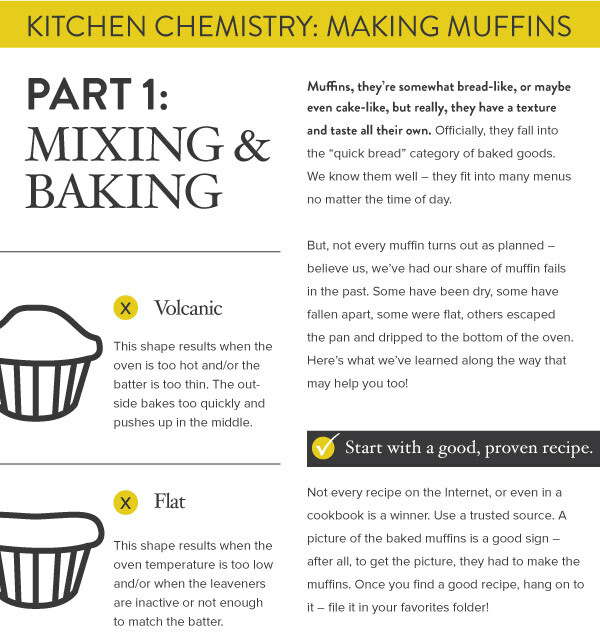 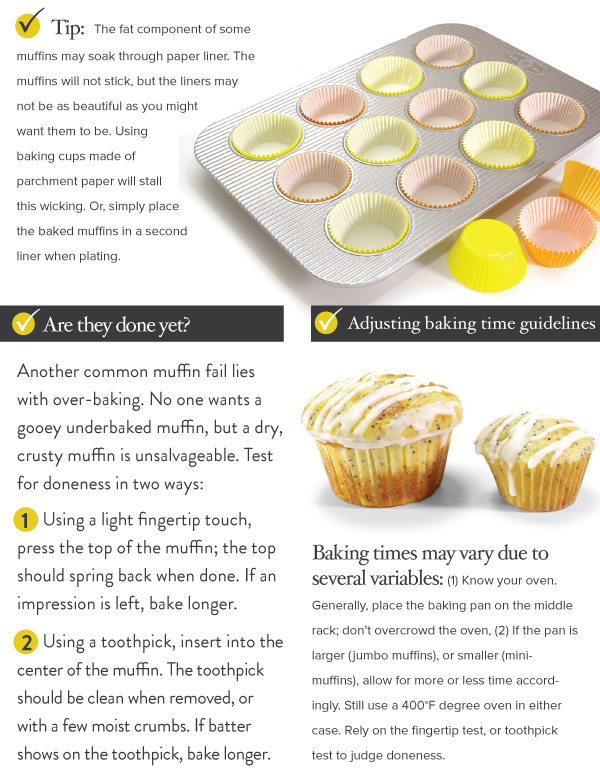 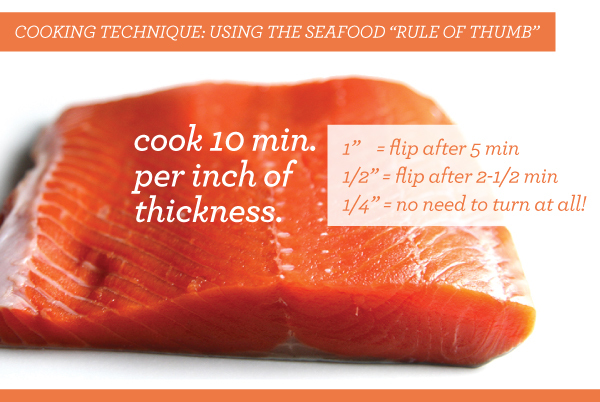 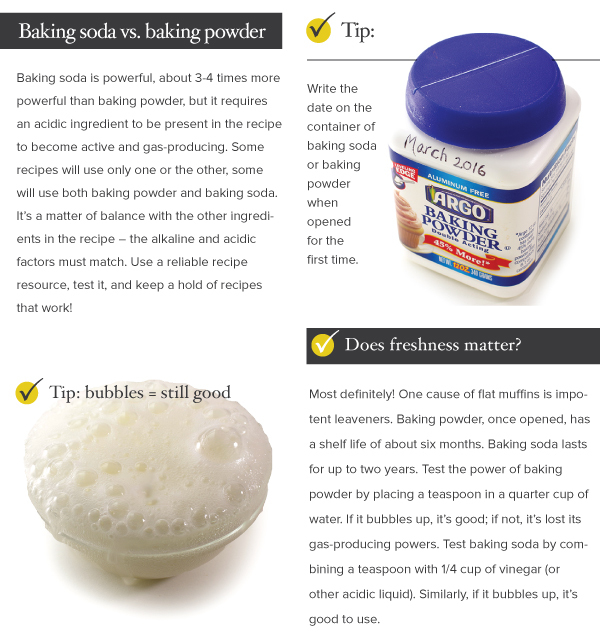 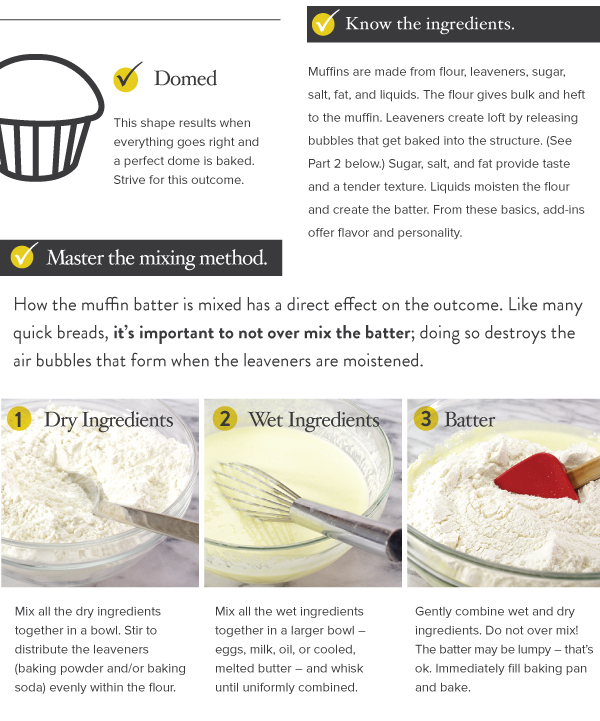 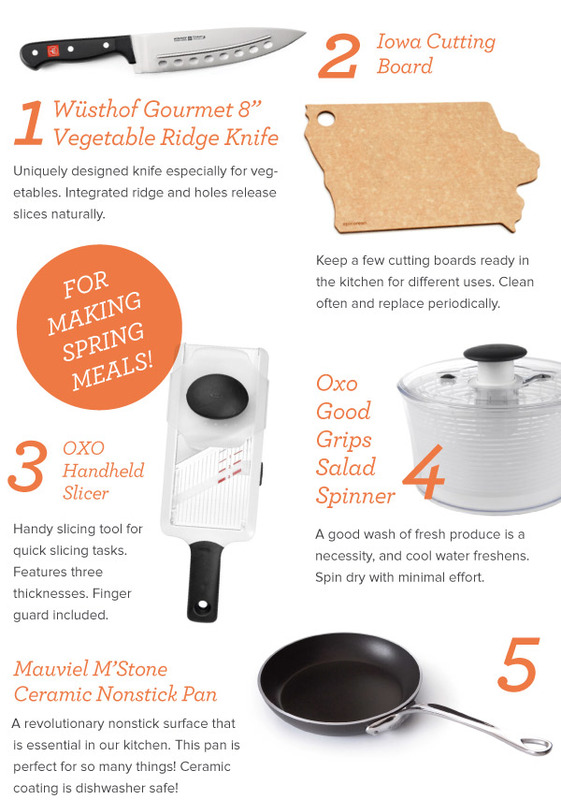 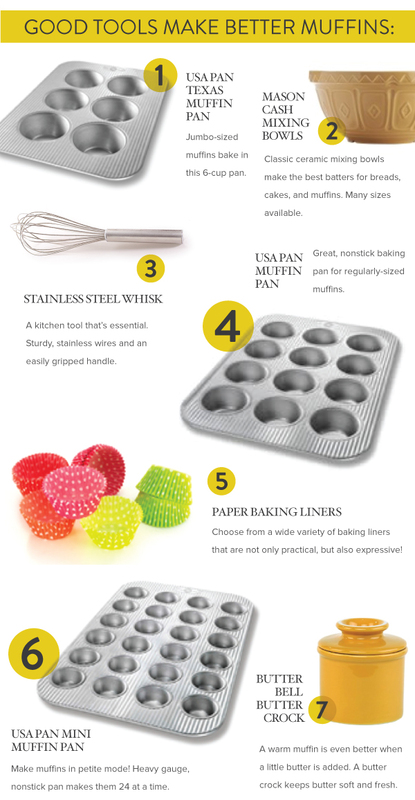 In this issue, we've set out to discover the key techniques needed for baking a better muffin. 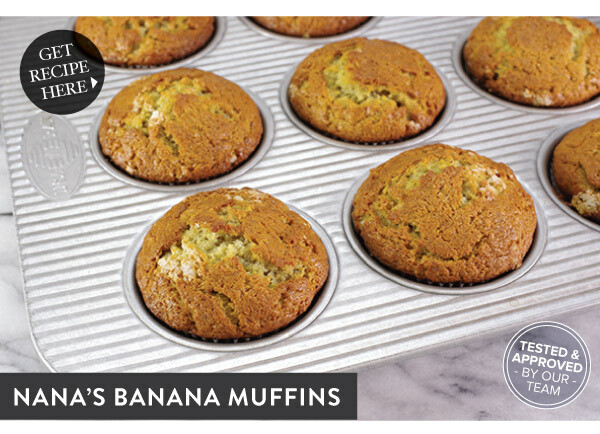 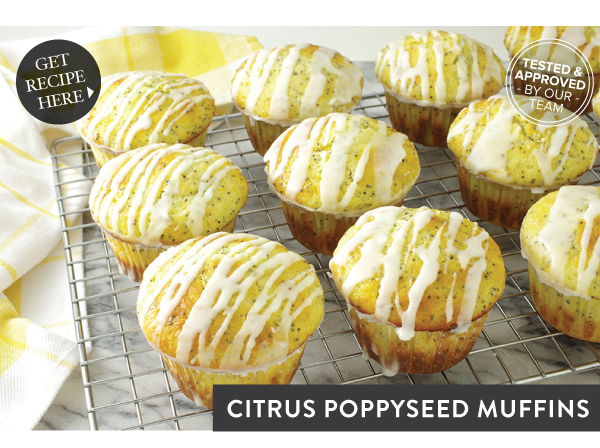 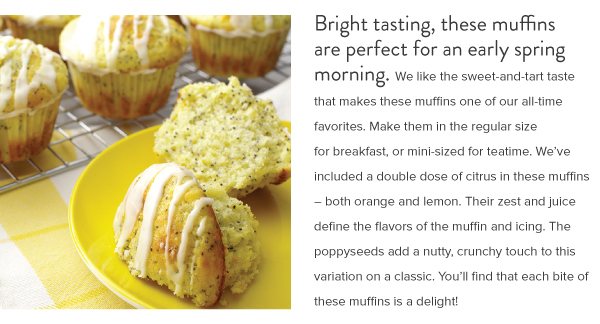 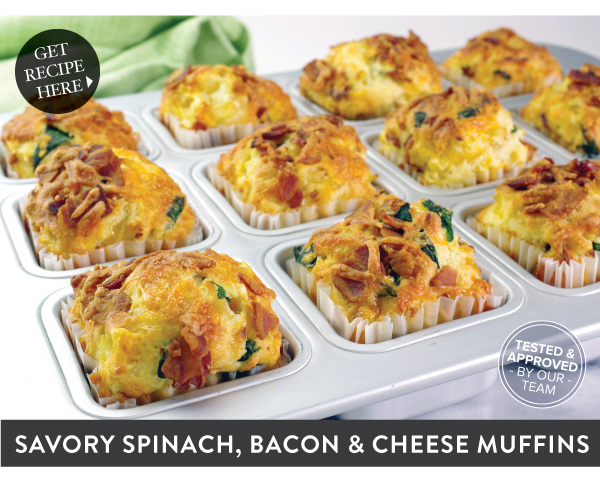 We put our new findings to practice in three recipes: Savory Spinach, Bacon and Cheese Muffins, Citrus Poppyseed Muffins, and a everyone's favorite, Nana's Banana Muffins. 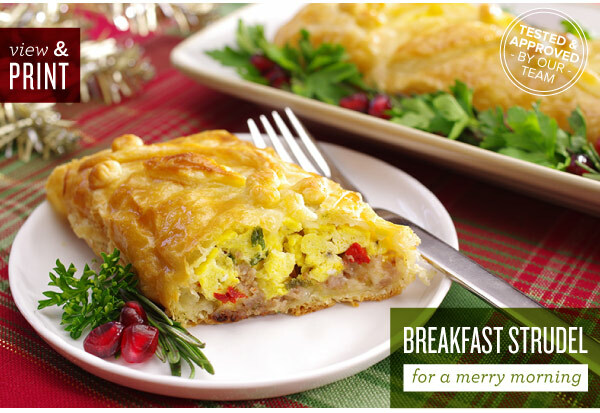 Make a Savory Breakfast Strudel for a Merry Morning! 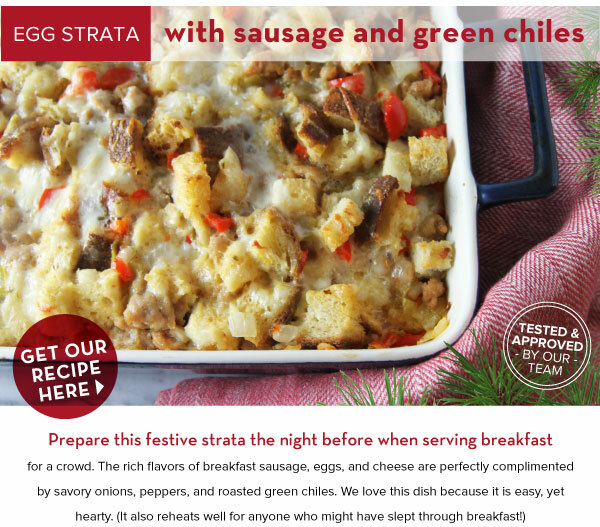 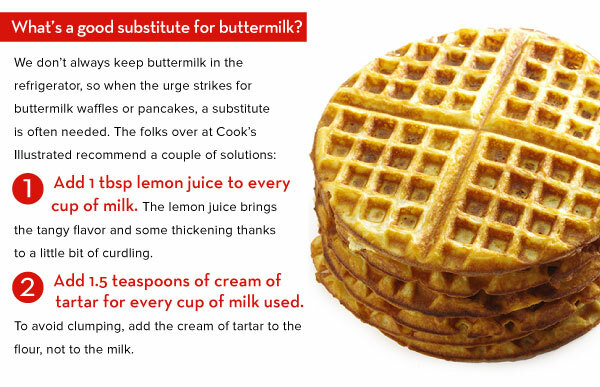 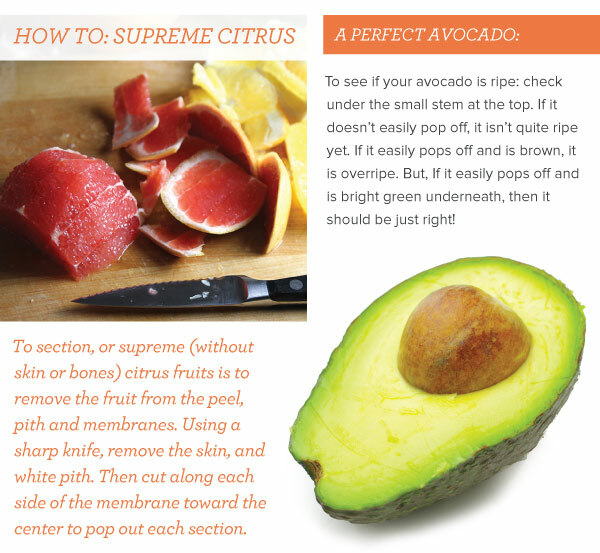 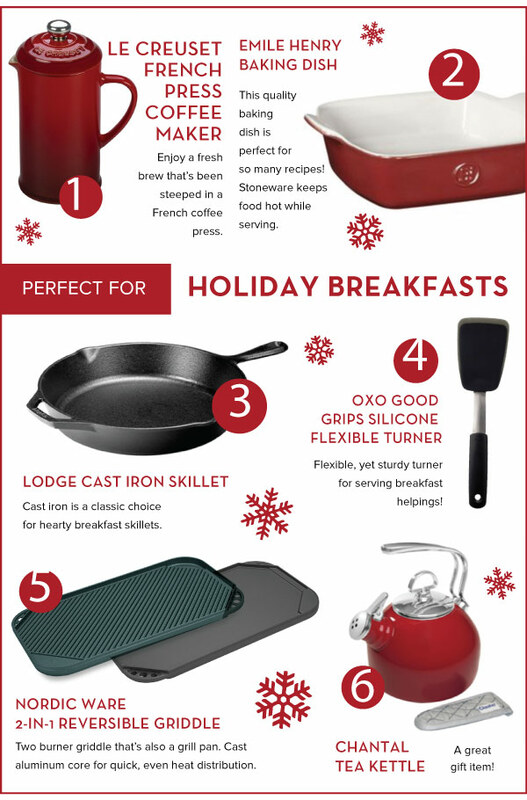 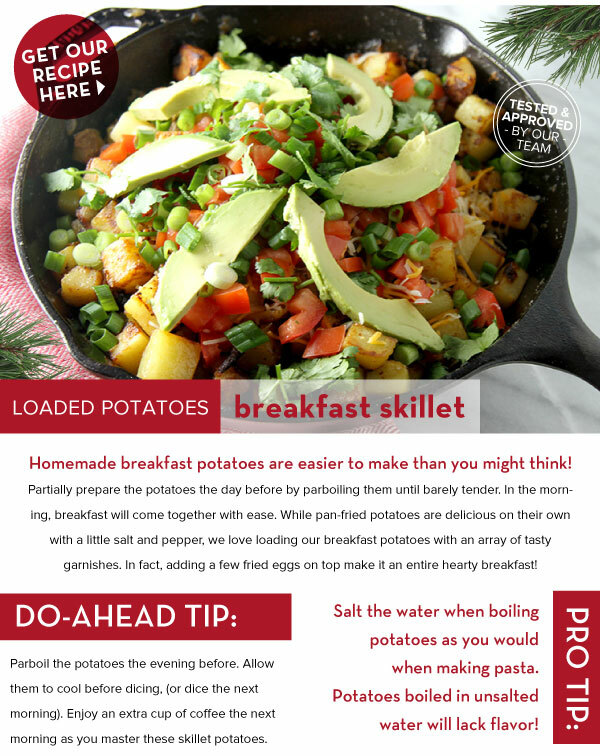 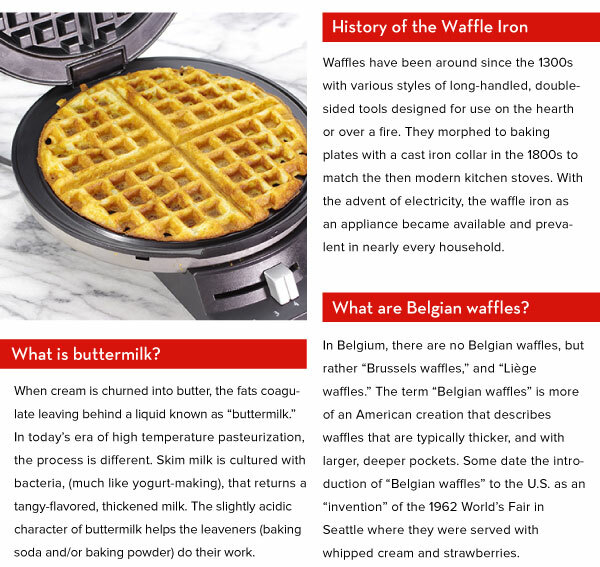 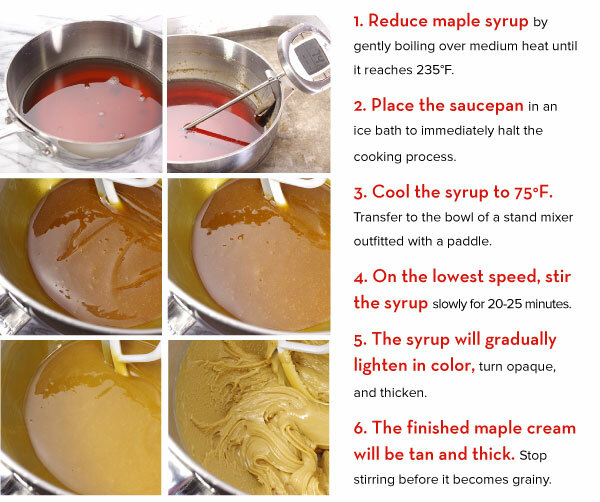 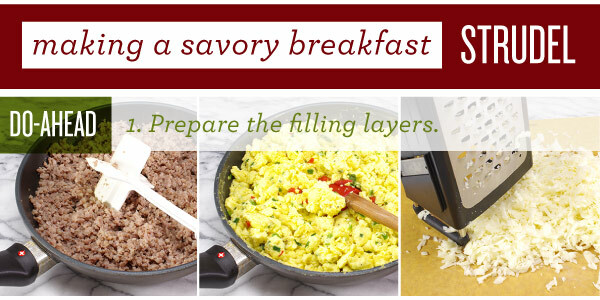 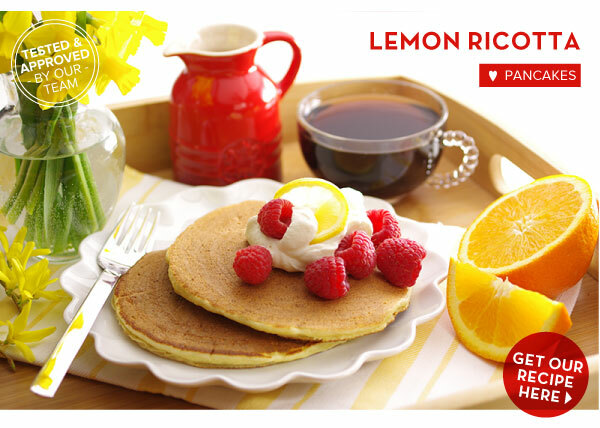 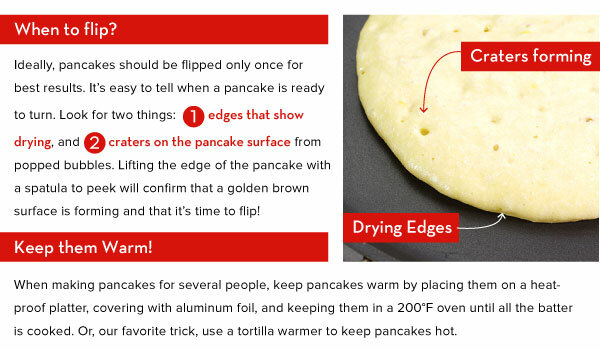 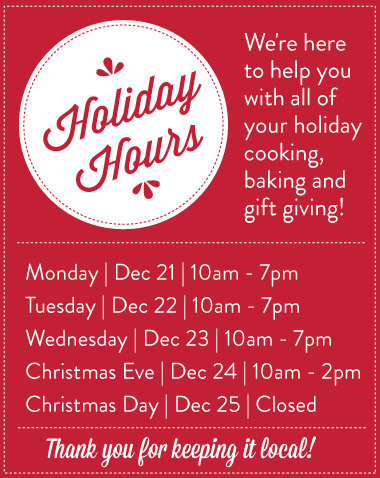 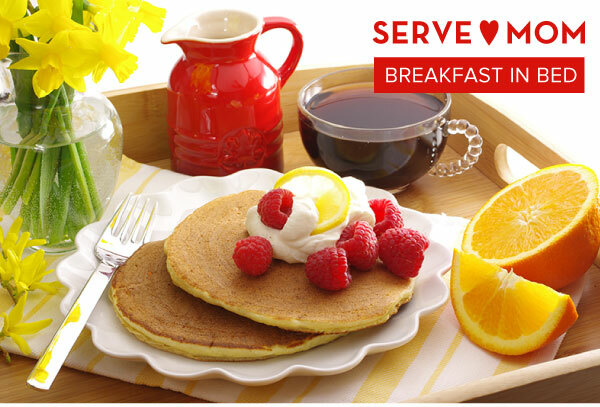 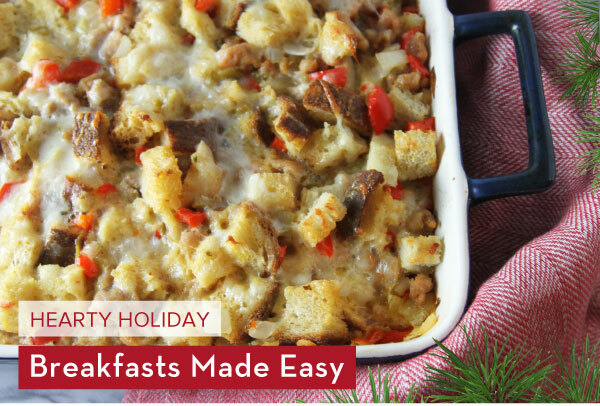 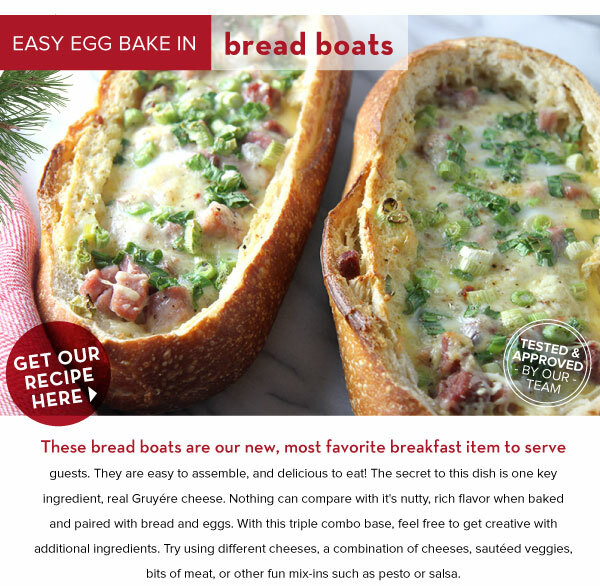 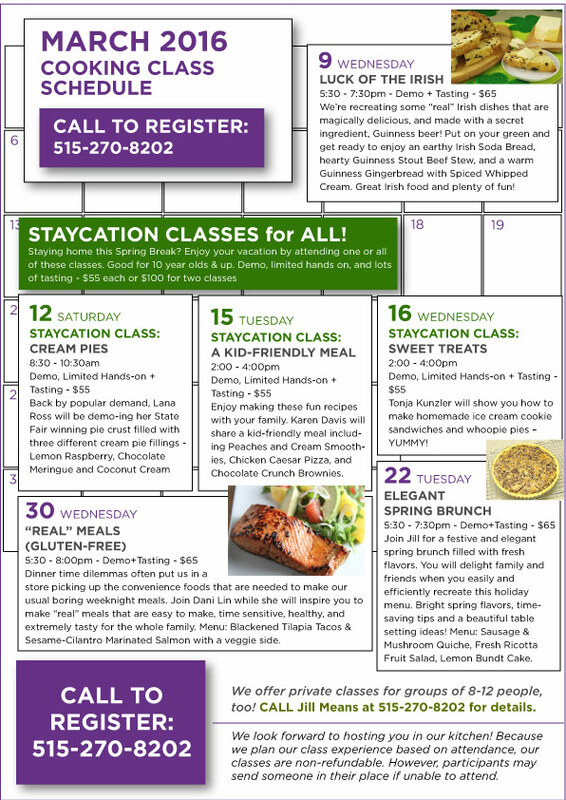 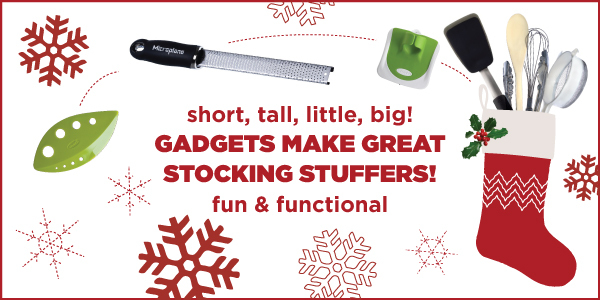 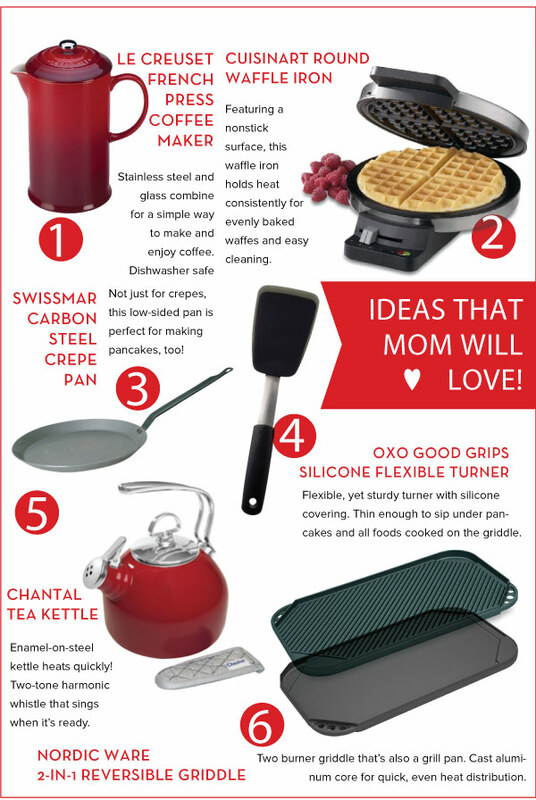 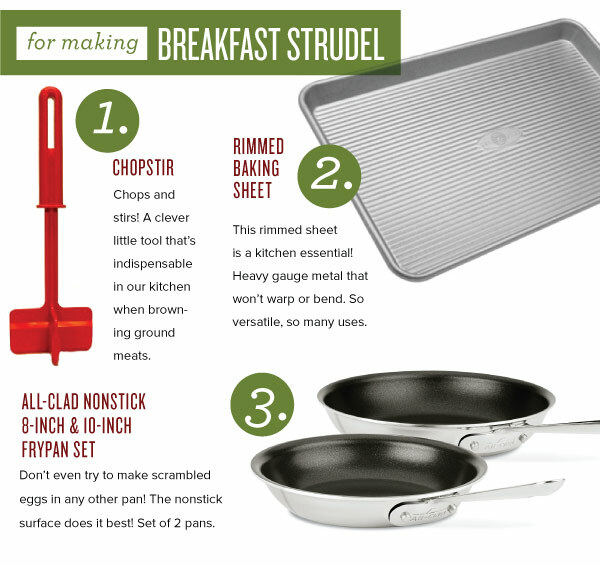 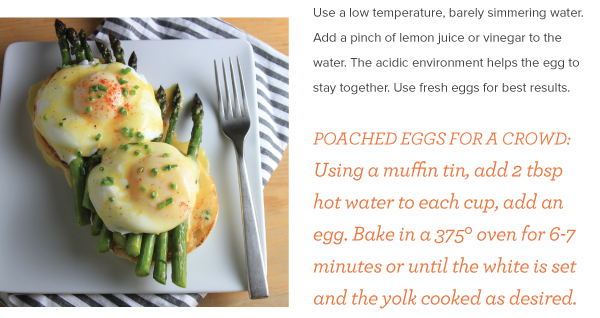 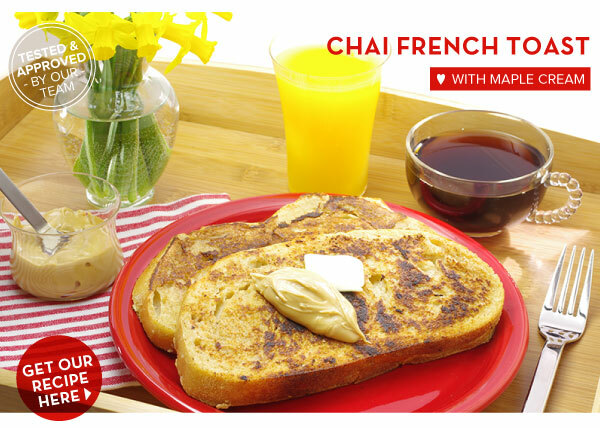 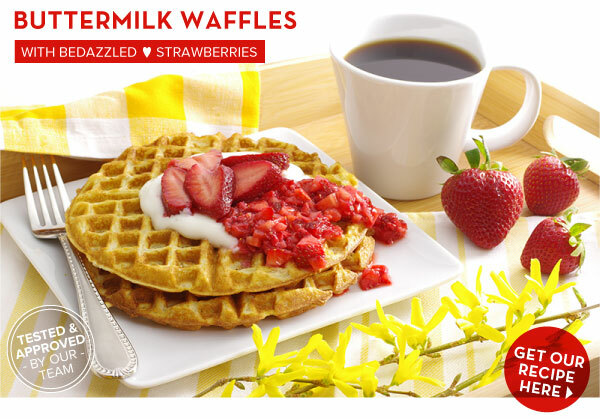 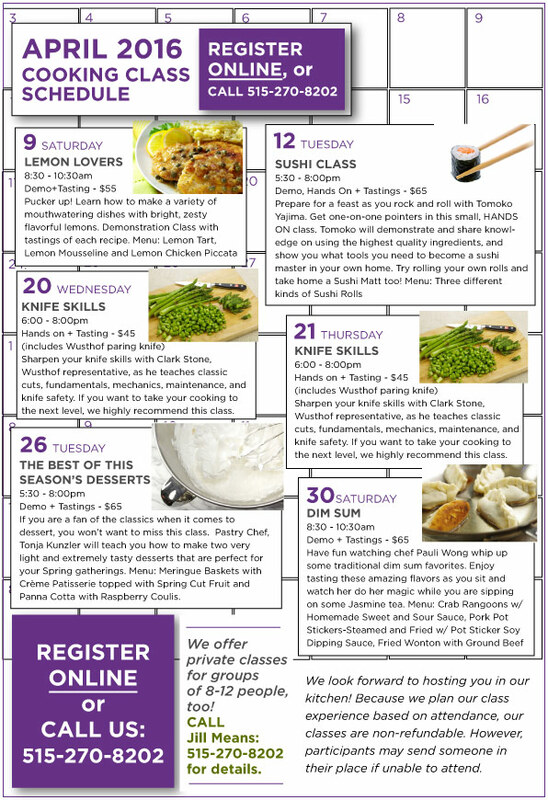 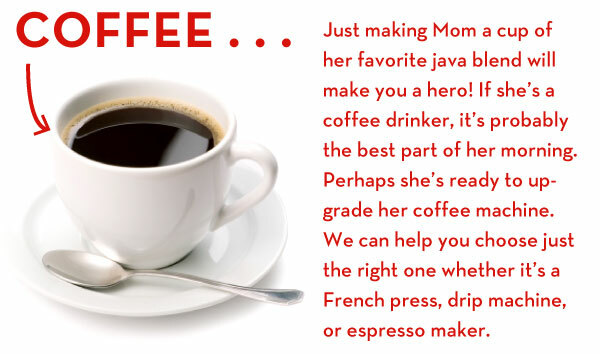 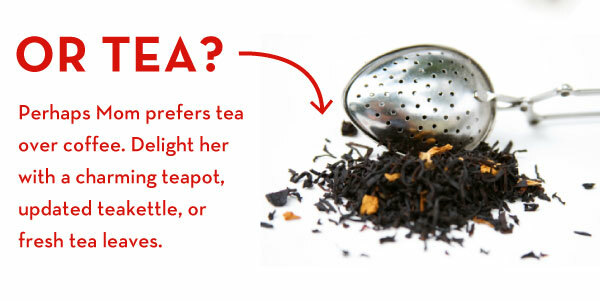 Looking for a different breakfast during the holiday season? 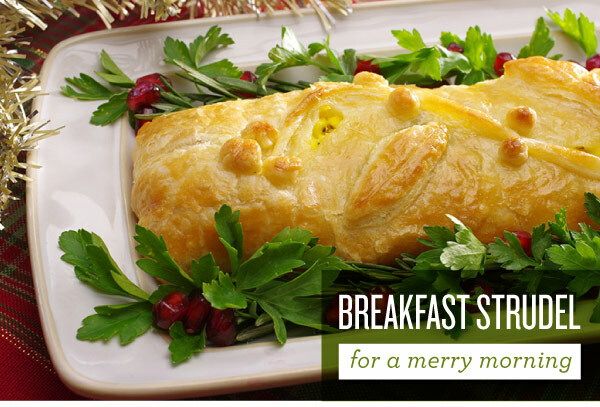 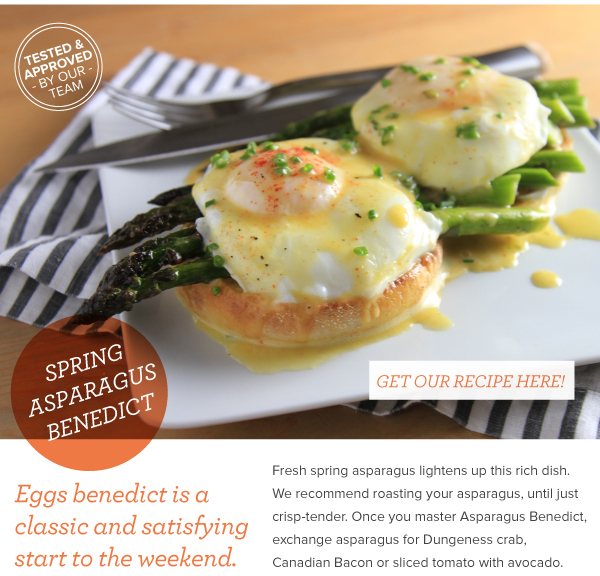 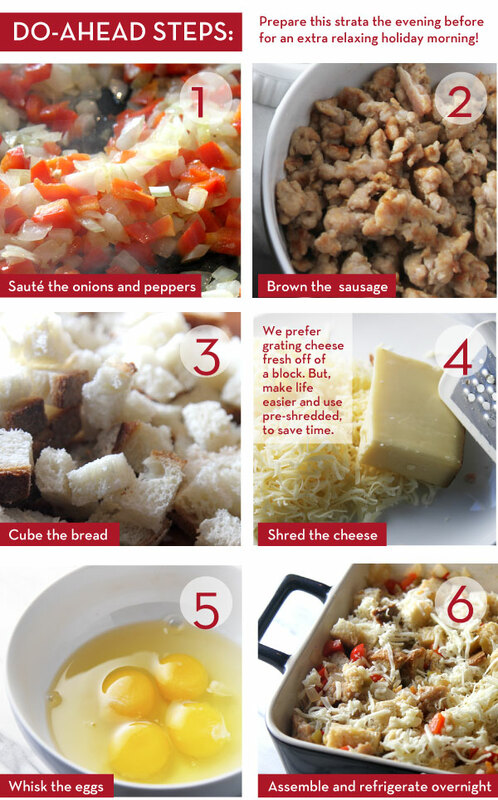 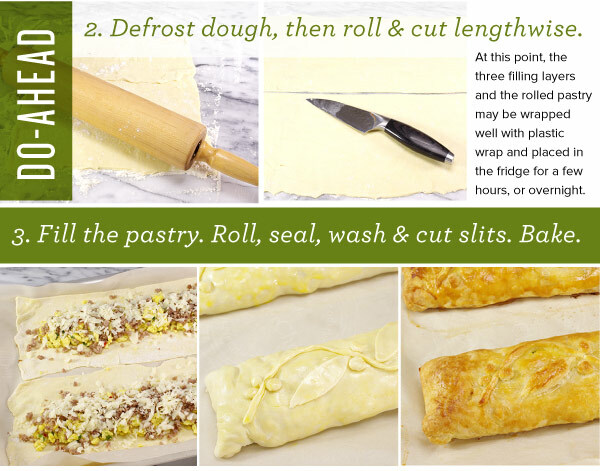 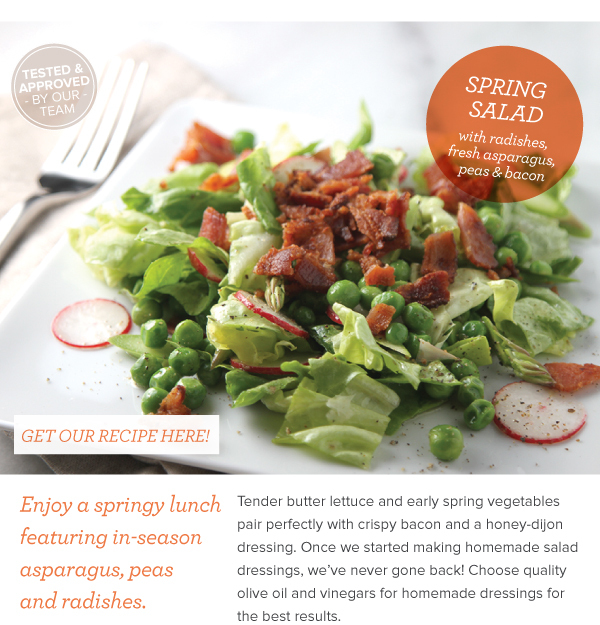 Try our recipe for a savory Breakfast Strudel! 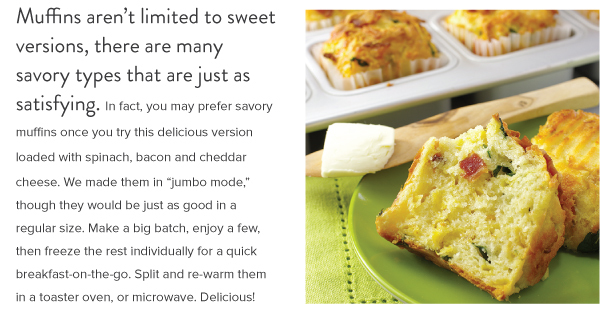 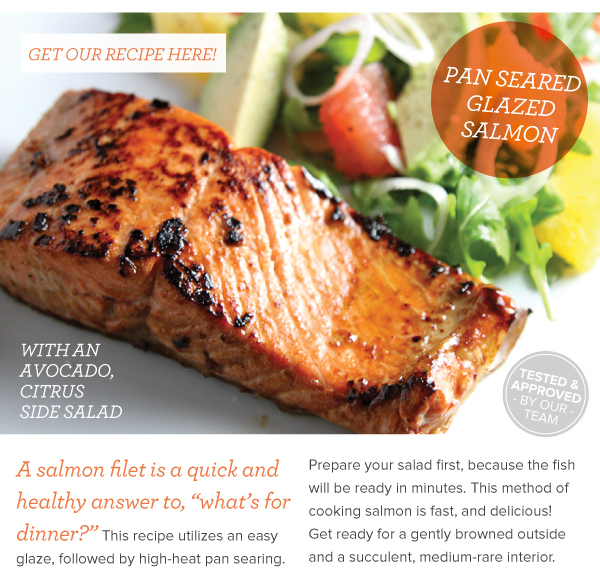 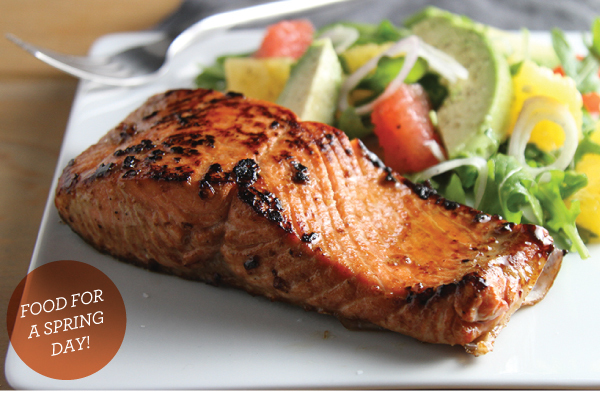 Most of it is assembled ahead of time, then baked and served hot. 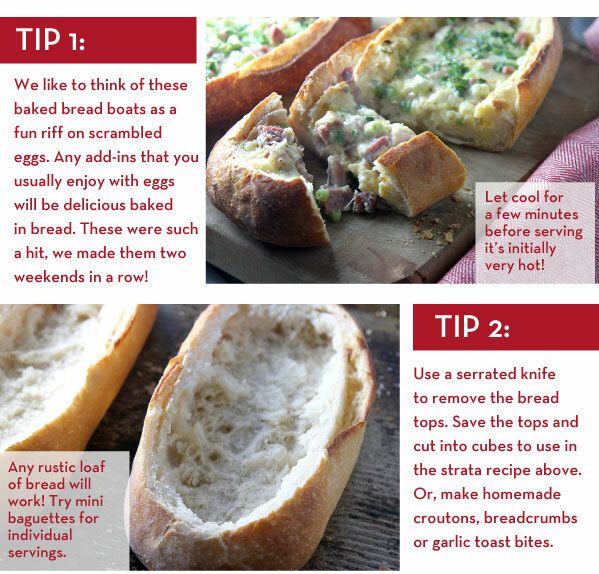 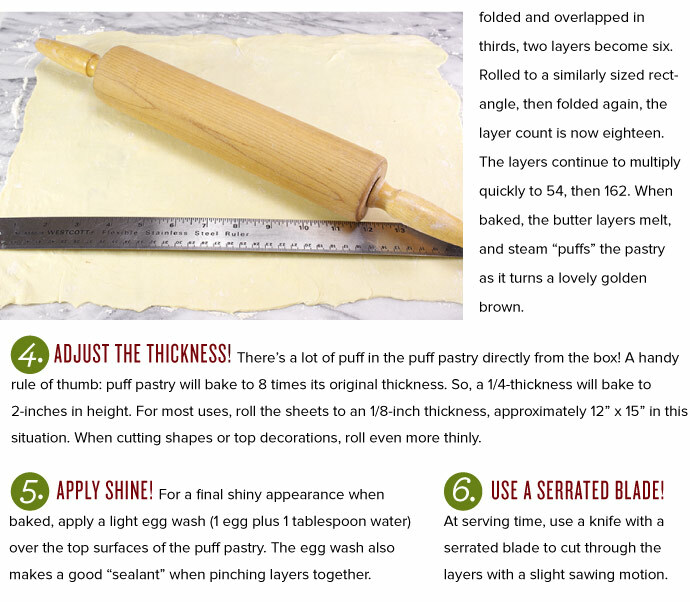 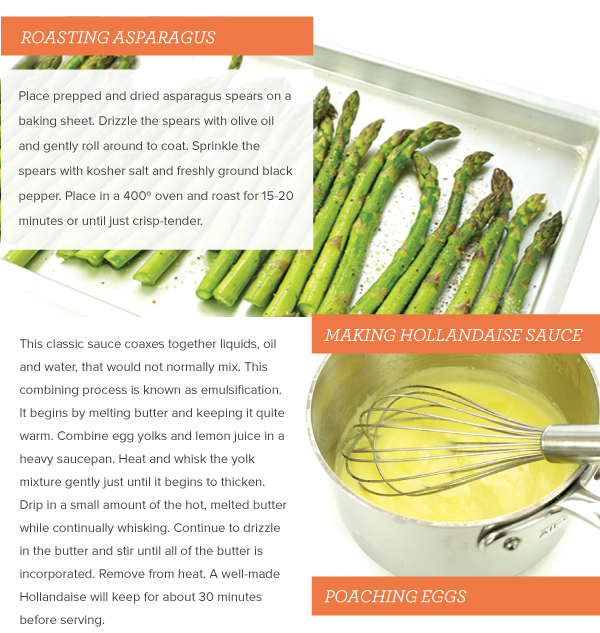 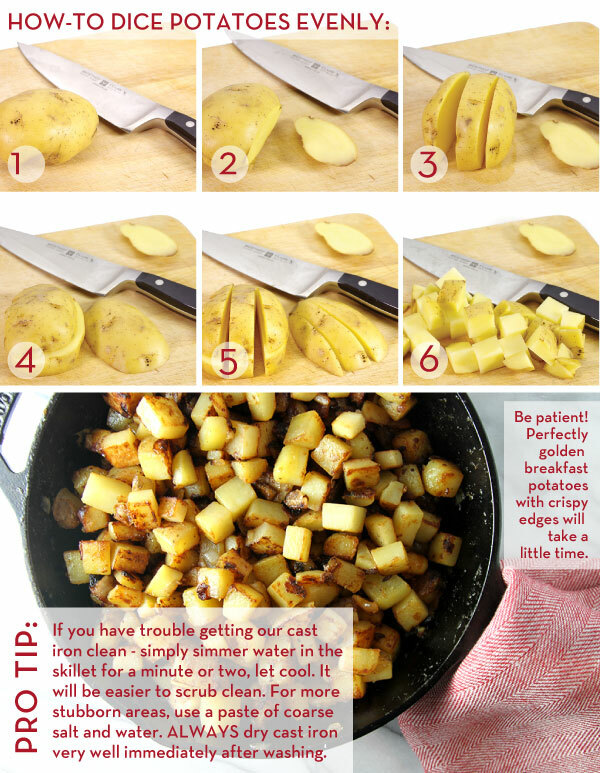 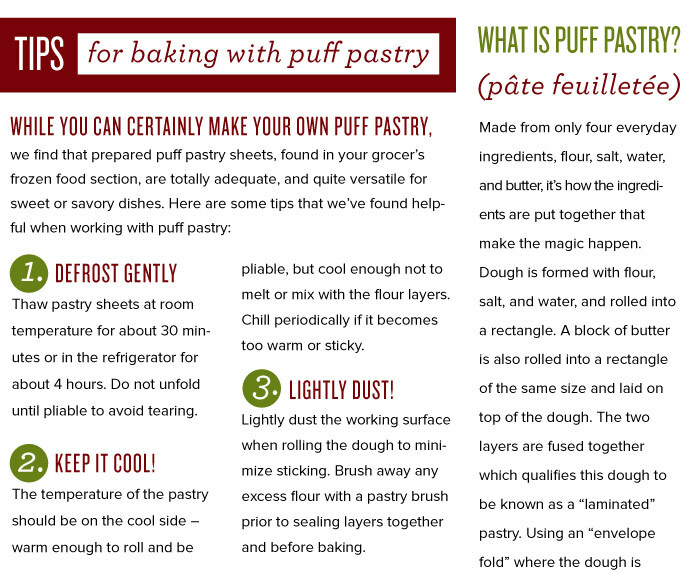 Check out the recipe below and tips on how to bake with puff pastry.